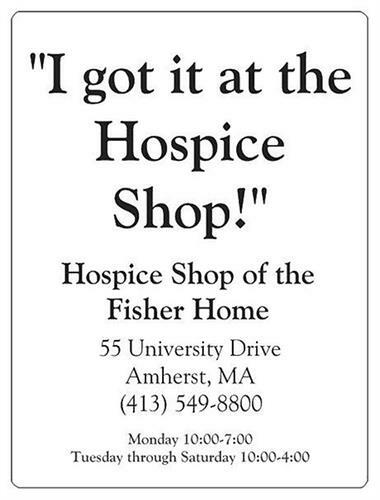 Serving the Pioneer Valley region since 2006, Hospice of the Fisher Home is an independent nonprofit free standing hospice located in Amherst, Massachusetts. 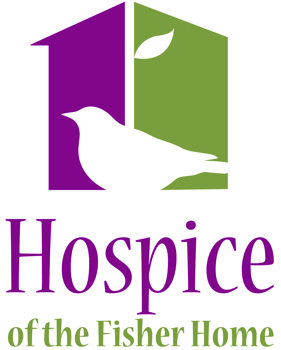 We deliver Hospice services to families in their own homes as well as in our Hospice residence. We offer compassionate care to people in the final months of life. Under the 24-hour tender care of qualified staff and volunteers, people can spend their last days in comfort and die with dignity. From South (Amherst) ? follow Pleasant Street past the University of Massachusetts to North Amherst. Hospice of the Fisher Home is one block before the intersection of Rt 63 and North Pleasant Street.